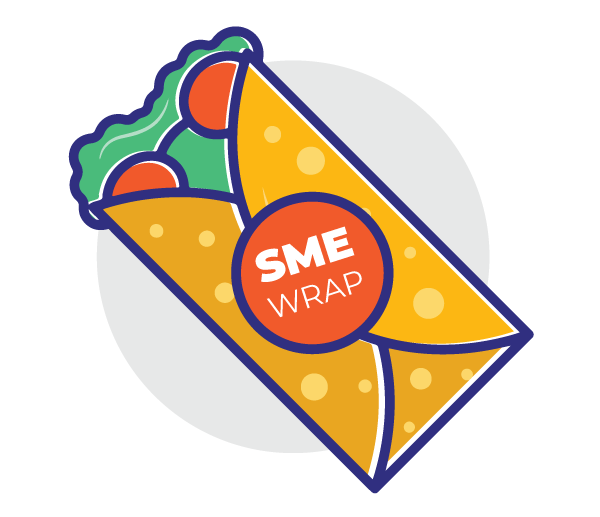 NEFT, RTGS or UPI; What Should Your Business Use? 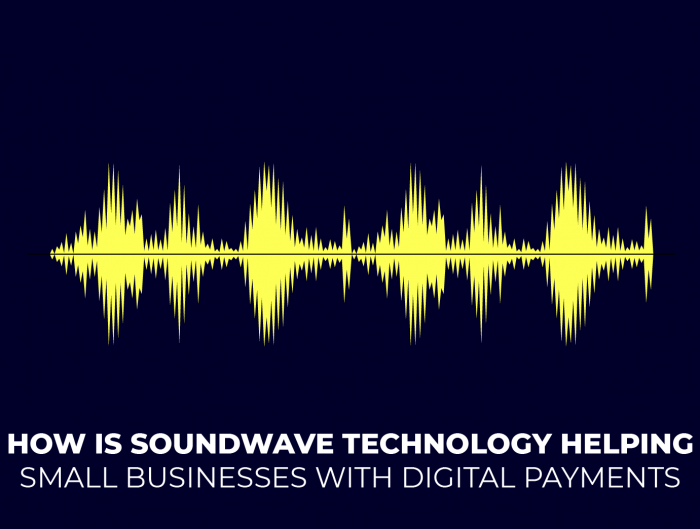 With so many payment options available today, which one should you be using for your business? 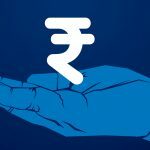 Let’s take a look at the three most popular methods Indian businesses use to collect payments to help you decide what you should choose – NEFT, RTGS or UPI. Timely payments: We want money to reach our bank account at regular, uninterrupted intervals. Faster payments: The faster it reaches our bank account, the better! Pricing: we want a payment partner that doesn’t burn a hole in our pockets. High success rates: We want a reliable payment mode and don’t want payments failing every now and then! More choices for your customers: We want to be able to give our customers the freedom to choose the mode they want to pay us with. NEFT, RTGS, and UPI are all payment modes offered by banking partners and payment gateways that you can use to collect payments from your customers online. Here’s a short introduction to each of the modes. NEFT is an online money transfer service where any person can send/receive money given both parties have an account number and the bank is enrolled in the NEFT program. RTGS is also an online money transfer service that allows you to transfer funds on a real-time (immediate) basis. The only difference between NEFT and RTGS is, the money is settled in batches for NEFT making it slower. 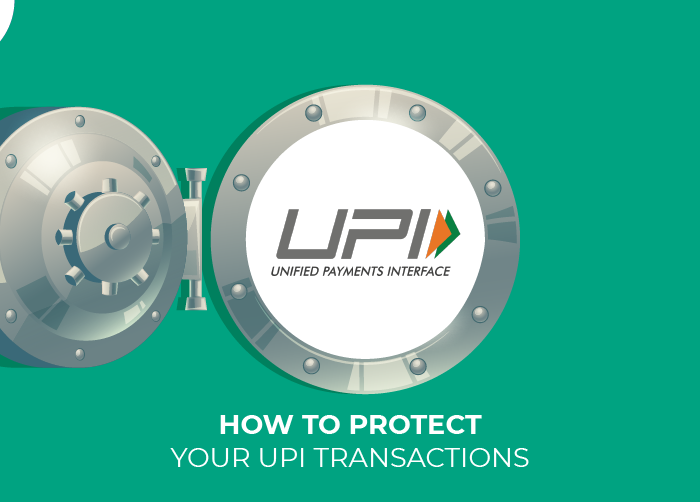 UPI is a quick payment mode built on the Immediate Payments Service (IMPS). Made by the National Payments Corporation of India (NPCI), UPI is the newest and a fast-growing payment mode. In June 2018, the NPCI clocked over 240 million transactions accounting for 30% growth month-over-month. Here’s a comparison chart for the three modes of payment. Mon-Sat (8:00 AM – 6.30 PM) Sunday, 2nd Sat, 4th Sat, and bank holidays closed. Mon-Sat (8:00 AM – 4.30 PM) Sunday, 2nd Sat, 4th Sat, and bank holidays closed. 24*7 operational. Requires IFSC, A/C no, and adding beneficiary. Requires IFSC, A/C no, and adding beneficiary. Just requires a Virtual Payment Address (VPA). Anything between Rs.2 and Rs.25 depending on the amount. Anything between Rs.25 and Rs.50 depending on the amount. Anything between Rs. 3 and Rs. 15 depending on the amount. Person2Person is Free. No upper limit. Cash-based remittances limited to Rs.50,000 No upper limit. 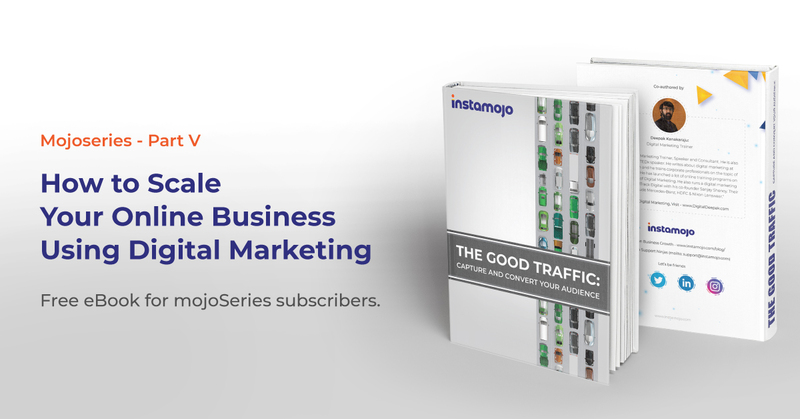 With Instamojo, you can collect payments via NEFT and UPI, while also giving your customers the freedom to pay via Debit cards, Credit cards, Wallets and even netbanking! Just share your payment link anywhere, anytime and get paid in just two clicks for a small flat transaction fee! You may even try the free version. 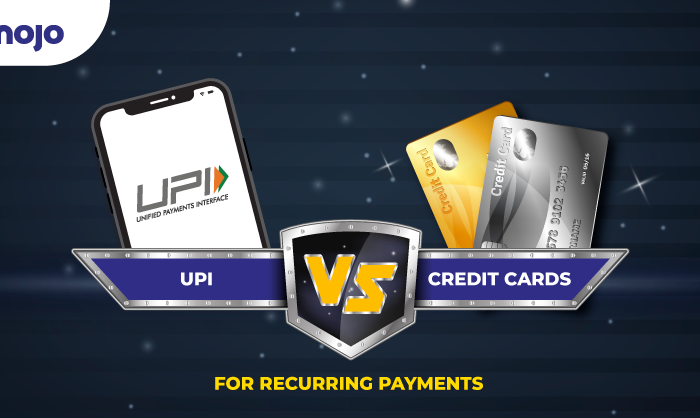 Recurring Payments: Should you Choose UPI or Credit Cards? Hey Rapti, the comparison chart is just awesome but I think most of the peoples are using UPI as it is fast and easy too. Plus, it doesn’t need any account number or ifsc code. Nothing wrong with upper limits, but RTGS has a lower limit of Rs.2 lakh per transaction. anything below that has to go as NEFT. Nice comparison chart. But I think this needs some editing. 1. NEFT limit is mentioned as Rs. 10 Lakh per day, which is wrong. Thank you for pointing it out Gautam.